Little miss Cartier is on fire! 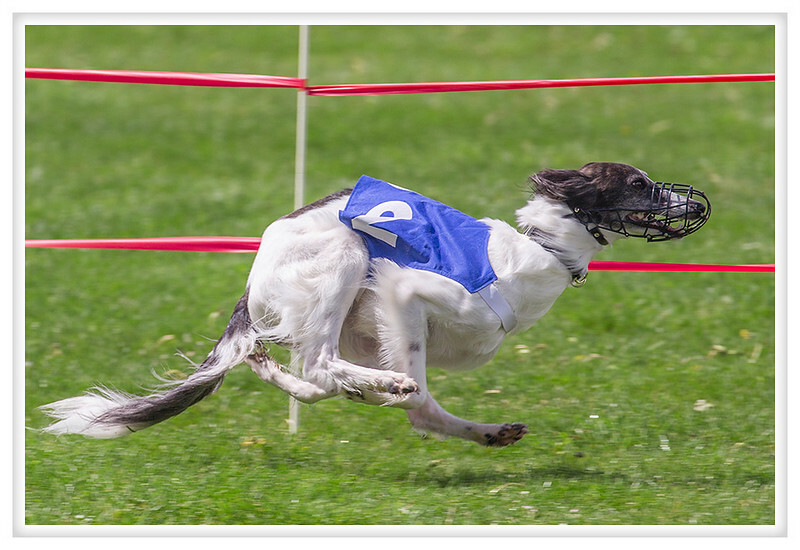 Last weekend she went lure coursing and won best-in-field two days in a row and today she won the oval racing meet. Those are pretty big accomplishments especially considering she is just two years old and half the dogs on the field are twice her size. And yet, at home, she's a princess, Cartier loves to cuddle and be carried but on the field she wants to win. Congratulations Jason, Melissa, Karen, and Paul but most especially congratulations Cartier!